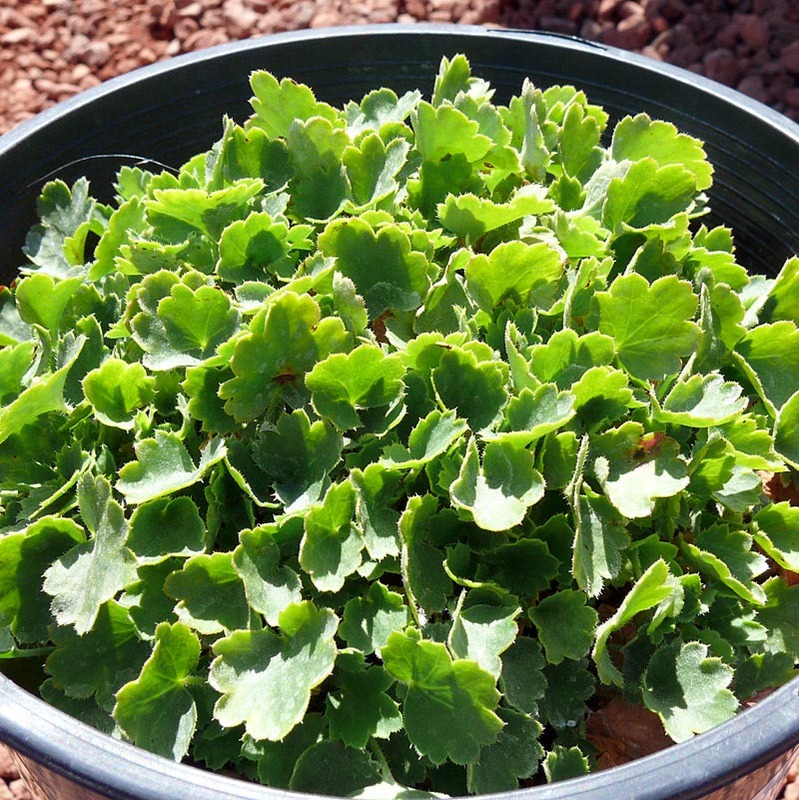 Delicate, low groundcover with small leaves about 3″ across. Small pink and white flowers. Great for shady rock gardens.